So who decided to put the start of the day in the middle of the night? Or the start of the year in the middle of winter? Who ate all the cupcakes? Why do we care when the odometer rolls over? Why do I have to waste money on a new kitten calendar every year? Why Where do we drink so much? How Auld is Lang Syne anyway? Who farted? Why do we want to watch a ball drop when we try to avoid that the rest of the year? Why did I think it was a good idea to blog on New Years Eve? What happened to the apostrophe? What was in those brownies? Why are you reading this? Have you seen Kevin? Why do we make resolutions to get healthy when we are full of beer and chip dip? Does this smell funny to you? Why does Bella fall for Edward when all he does is tell her she smells and gives her creepy stares? Will that work for me? Why is the television still on? Why do I do this to myself? Why is nobody using a coaster? Where is the bathroom? What time is it? 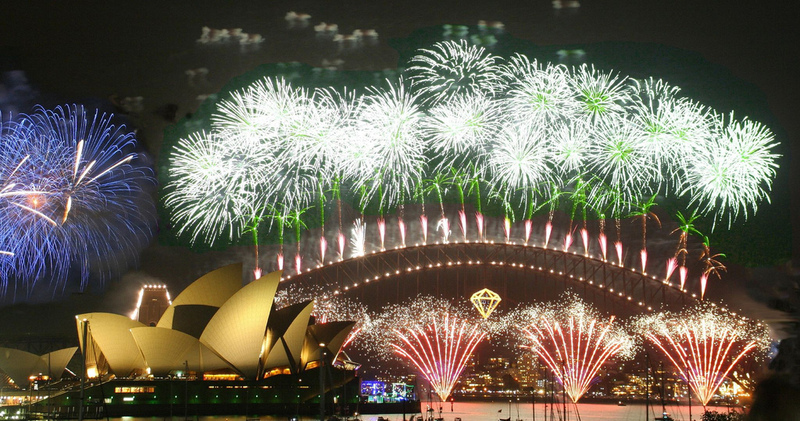 Also, Happy New Year except in Australia which had it six months ago. HAHAHA I love your cupcake mention AND your cupcake tag!! 😛 Happy drunk new year to you! !